In June 2016, building work will begin on developing a new ambulatory care unit at University Hospital (UHL) site. 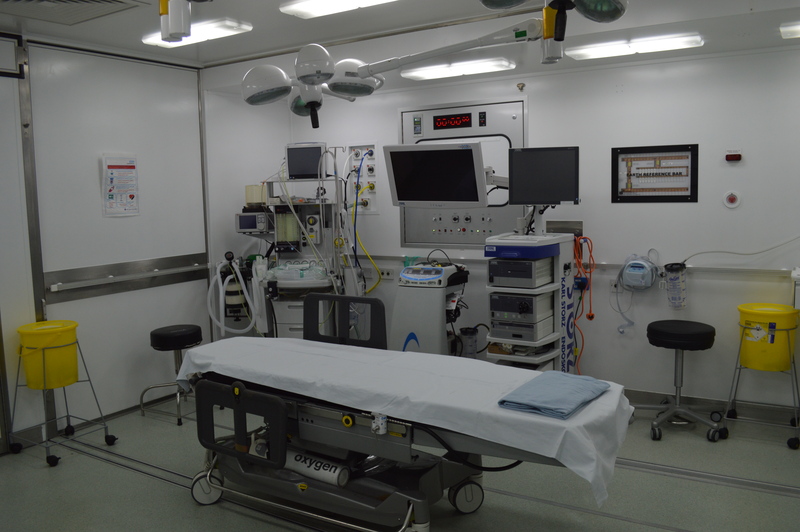 The centre will be for adult patients requiring treatment, procedure or investigation for any specialty that does not require an overnight stay. 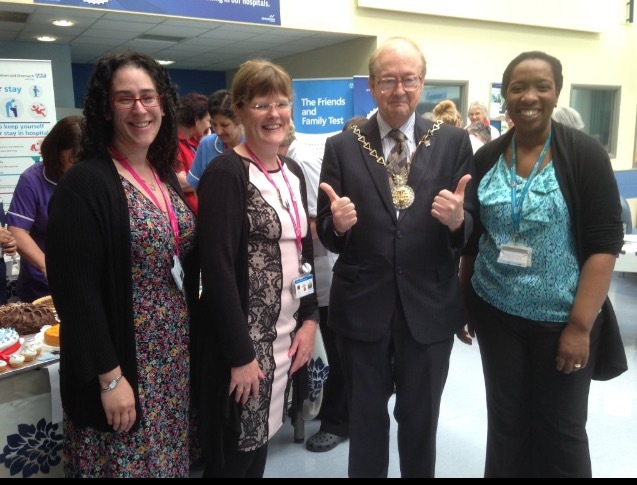 Lewisham and Greenwich NHS Trust has been praised by the Alzheimer’s Society for recruiting 1,268 staff members to become dementia friends at the Trust, whilst celebrating Dementia Awareness Week. 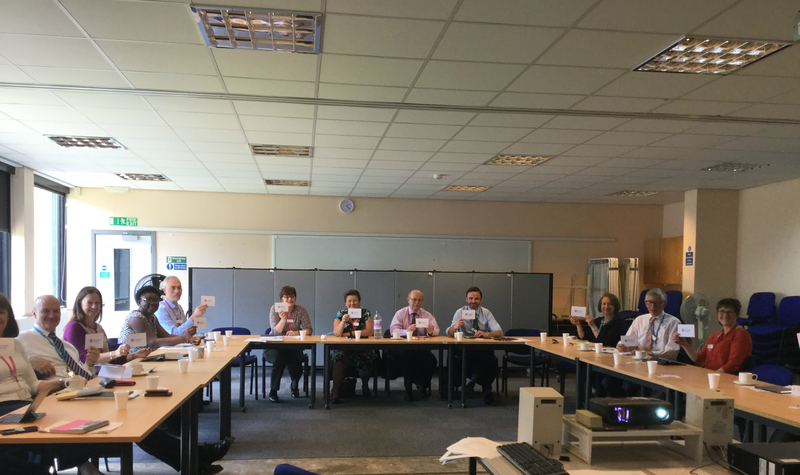 To promote understanding of the condition, Trust staff were asked to show their support by becoming “Dementia Friends” by attending a short information session or watching a short online video. The initiative aims to transform the way we think, act and talk about dementia, by providing an insight into what it is like to live with the condition. 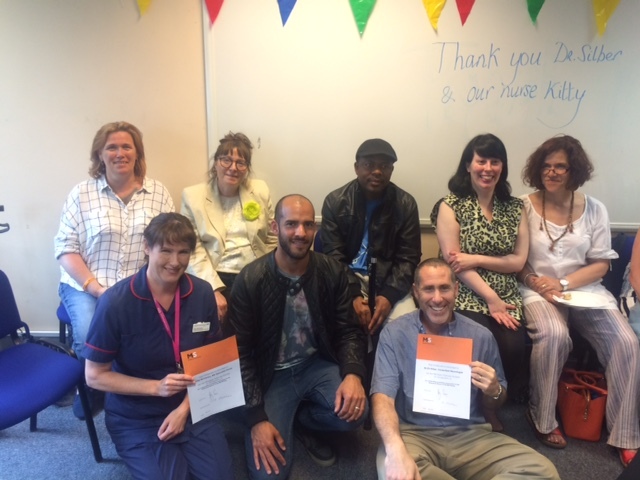 A local Greenwich Multiple Sclerosis (MS) Support group has specially thanked two members of staff at Lewisham and Greenwich NHS Trust for their outstanding contribution and support to the MS population. Kitty McCarthy, Clinical Nurse Specialist (CNS), Neurology and Dr Eli Silber, Consultant Neurologist at Queen Elizabeth Hospital (QEH) were specially presented with certificates and flowers from the support group. 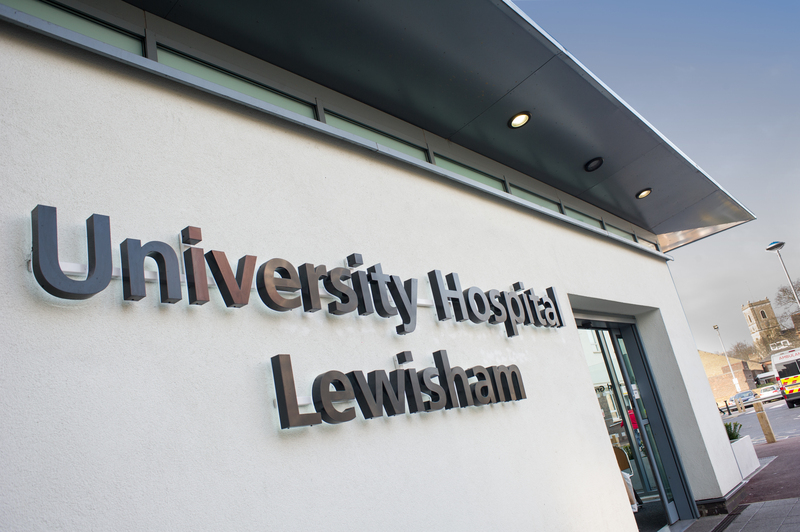 Local people with a disorder of the kidneys, ureters, bladder, prostate and male reproductive organs they will now be able to get treatment closer to home as Lewisham and Greenwich NHS Trust have a new urology service at the Queen Elizabeth Hospital and University Hospital Lewisham. 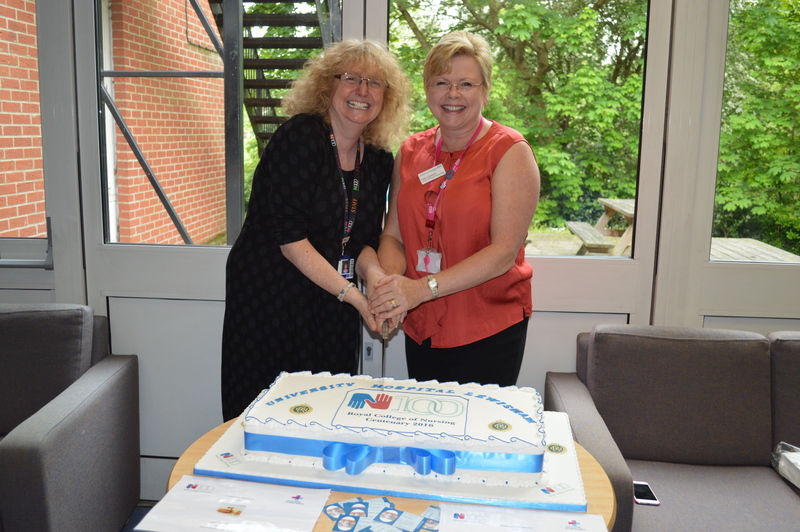 Lewisham and Greenwich NHS Trust have been celebrating their wonderful nurses as part of the celebrations for International Nurses Day including the launch of a new nurses badge and announcing the winners of the Doreen Norton bursary. 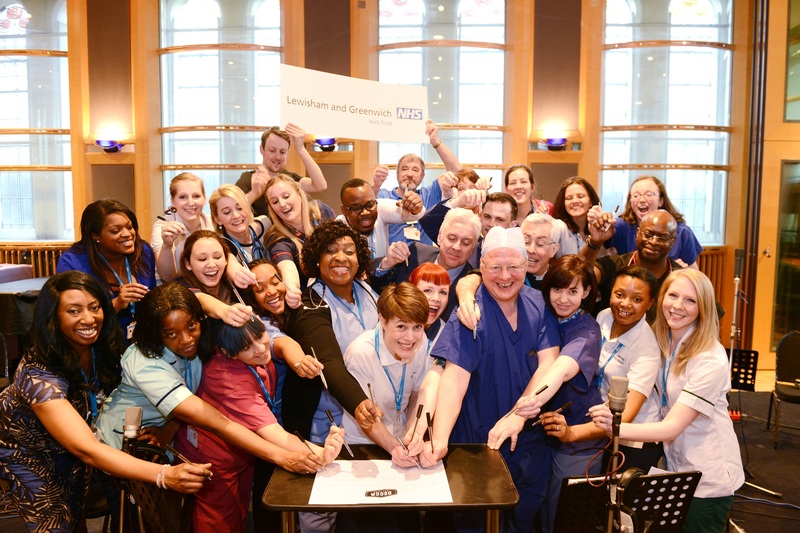 Lewisham and Greenwich NHS Choir to perform at FA Cup! Wembley Stadium beckons for the Lewisham and Greenwich NHS Choir on Satruday 21 May as they have been given the honour of performing traditional FA Cup Final anthem ‘Abide With Me’. 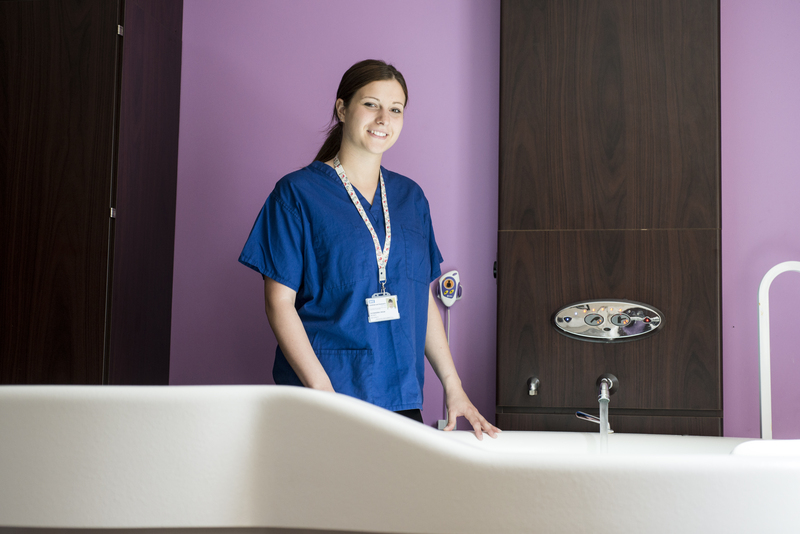 Award winning midwives from the Lewisham and Greenwich NHS Trust are happy to be taking part in the Mothercare Expectant Parent Events again in June. The Board of Lewisham and Greenwich NHS Trust have signed up to an initiative to support people with dementia by becoming 'Dementia Friends'. The initiative aims to transform the way we think act and talk about dementia, by providing an insight into what it is like to live with the condition. 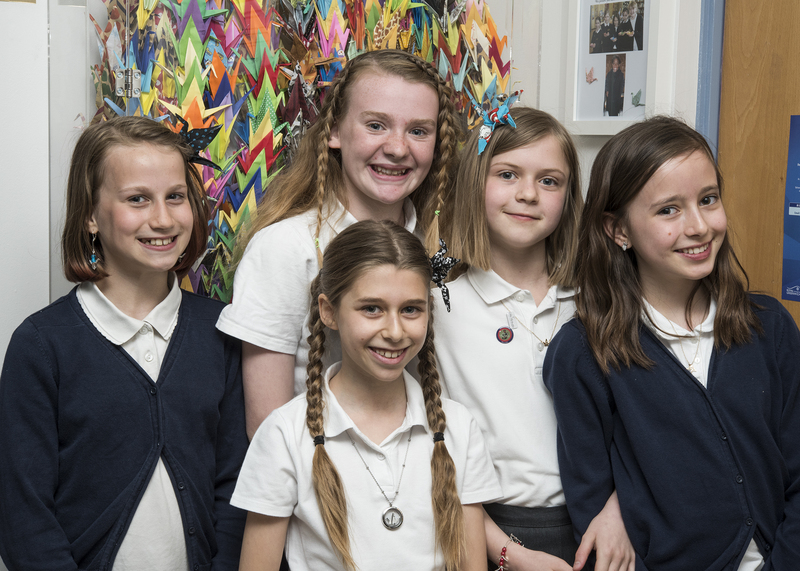 A memorial to Ella Roberta who died at the age of nine from breathing difficulties related to her asthma was unveiled at University Hospital Lewisham on Tuesday 5 May to commemorate World Asthma Day.